I remember as a child I used to love play animal figures, I would build houses out of shoeboxes and could entertain myself for hours on end. I remember having the duck figure and there being a trio of three and they was always my favourite. 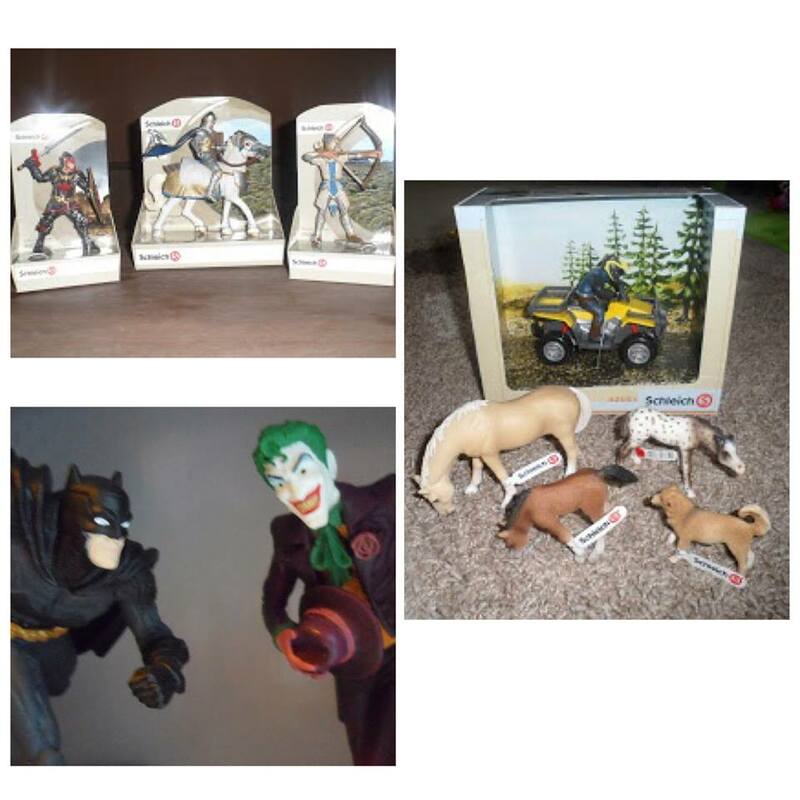 We are a massive fan of Schleich figures and have had many in the past they are expensive starting from £2.99 each but the quality and paintwork is amazing. Plus s they are durable they last for years and years. 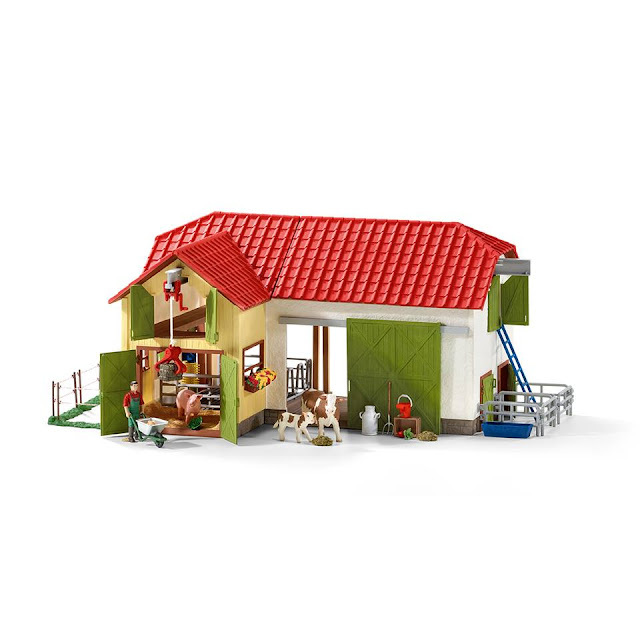 Schleich have made a 16 page brochure which is designed to be a guide to the best in imaginative play and development and they have included thoughts from child psychologist, Dr Amanda Gummer. In the free 16 page brochure it covers topics such as a balanced play diet, encouraging imagination and early language skills, the guide also comes with helpful hints and tips on how to get the best from your child’s playtime and how you can incorporate Schleich products in to it. I love how the different plays are coloured coded and there are some handy tips and actual activity ideas to get your children on a balanced play diet. Covering Active Play, Social Play, Creative Play & Free Play. Imagination and free play are so important in a child's development, it allows them to interact, using imagination and really take on their own role. Schleich is available direct or from Smyths Toys. they are expensive but they last and are durable. It is worth paying the extra.